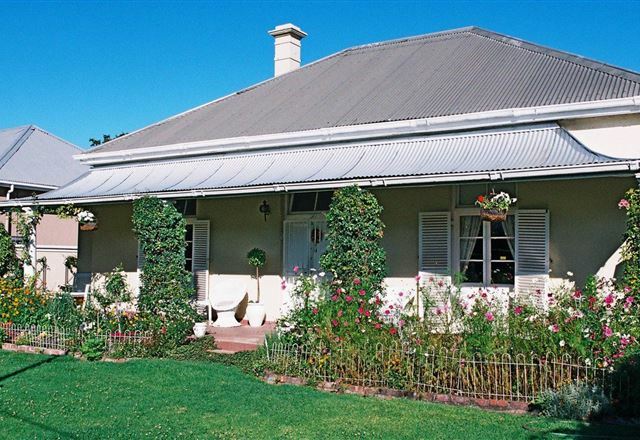 Glenhaven Cottage offers three self-catering or bed and breakfast cottages. 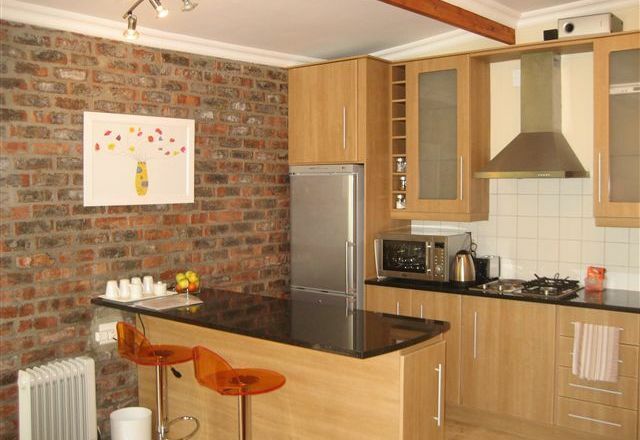 Each unit has an open-plan living area, an en-suite bathroom and a fully equipped kitchenette. Reading House is a historical sight offering class and sophistication. 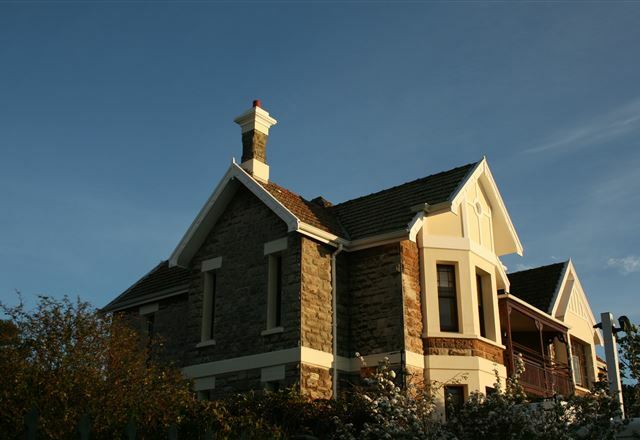 Built in 1886 by Sir Herbert Baker, this unique heritage guest house is situated in a quiet street in the beautiful central suburb of Newlands, Cape Town. 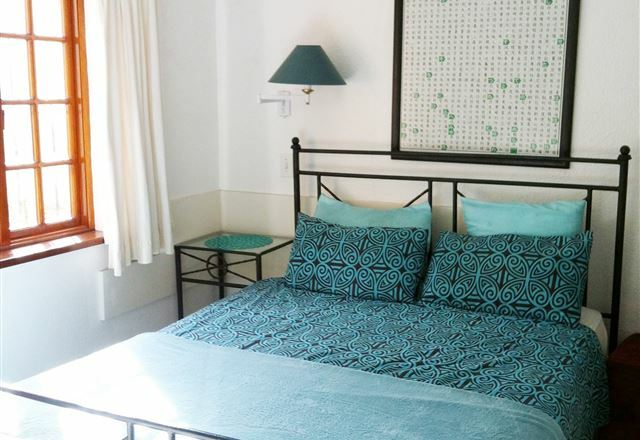 The guest house is perfect for those seeking a quiet and romantic retreat. 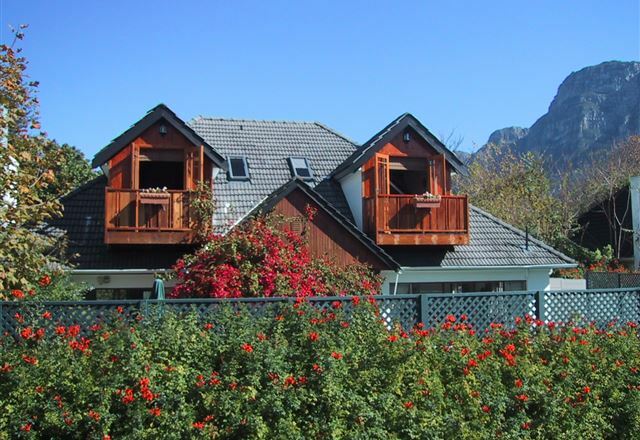 Panorama Guesthouse is in a quiet cul-de-sac just off the M3 and close to the Kirstenbosch Botanical Gardens. It is within easy reach of the airport, just 10 minutes from the city centre, the waterfront and a choice of superb beaches. 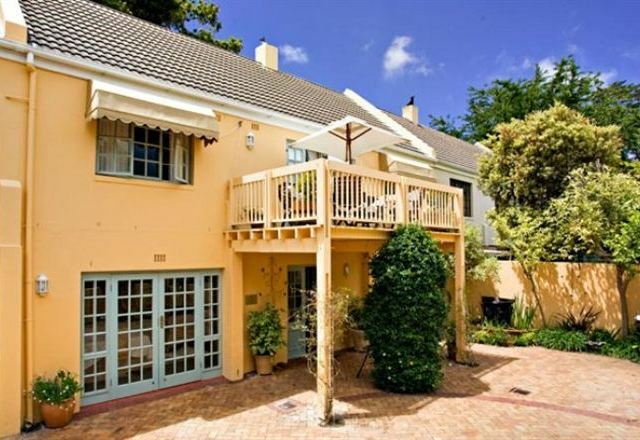 The Lemon Tree Guest House is situated in the heart of Newlands and within walking distance of Newlands Cricket and Rugby Grounds. 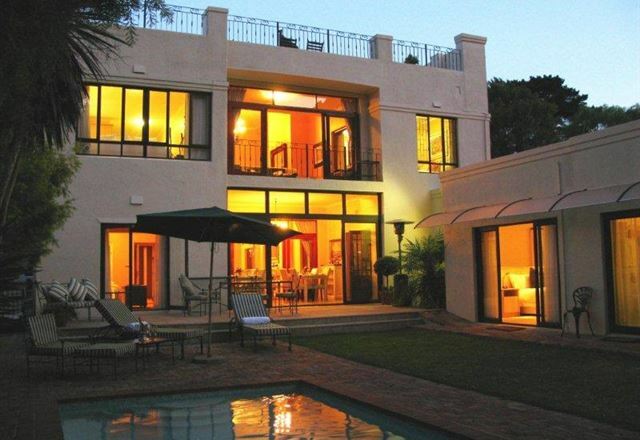 Guests can also walk to Cavendish Square Shopping Centre, Claremont, The Vineyard Hotel and Conference centre, S.A. Sports Science Institute, SA Breweries, and Virgin Active Gym. 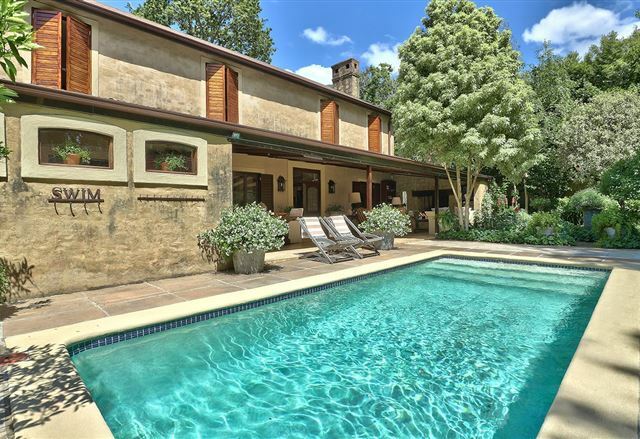 Fernwood Manor is an elegant colonial-style home in the leafy suburb of Newlands. 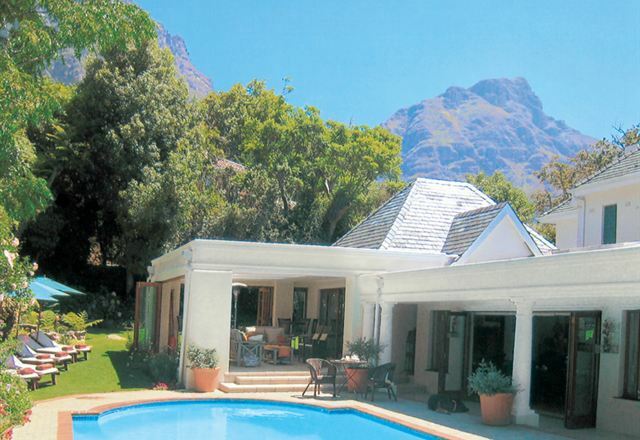 We cater for no more than 16 guests to ensure warm, friendly and personal service in gracious and elegant surroundings. 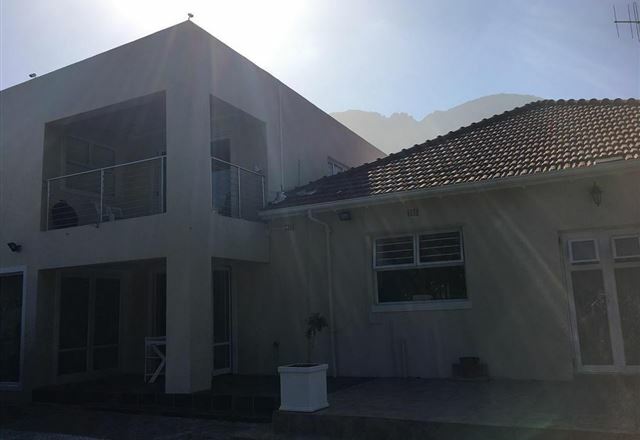 Hedge House is located in a peaceful pocket of Newlands, within walking distance of Cavendish Square, the Newlands rugby and cricket stadiums, and the Sports Science Institute. 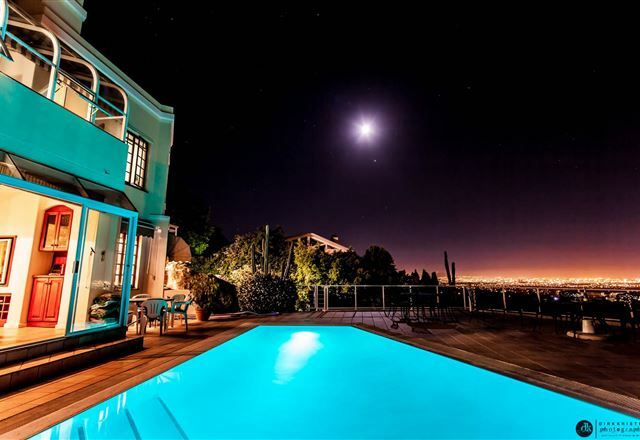 We are also within easy reach of the V & A Waterfront, beaches and Cape Town International Airport. 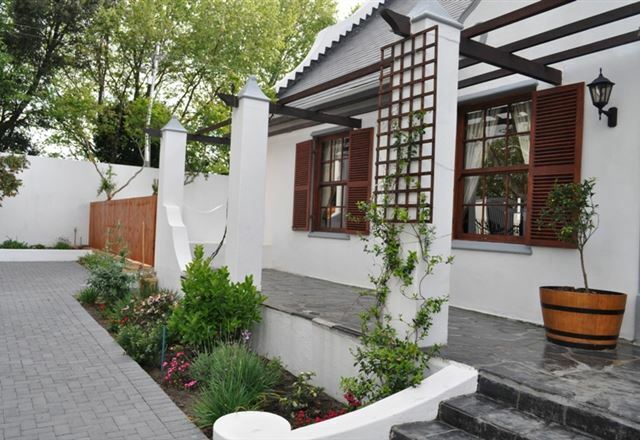 The Oak and Vine is an elegant Cape Dutch character guest house set in the secure and leafy suburb of Newlands. It caters for up to 12 guests in four luxurious en-suite rooms in the main house and two separate self-contained cottages on the estate. 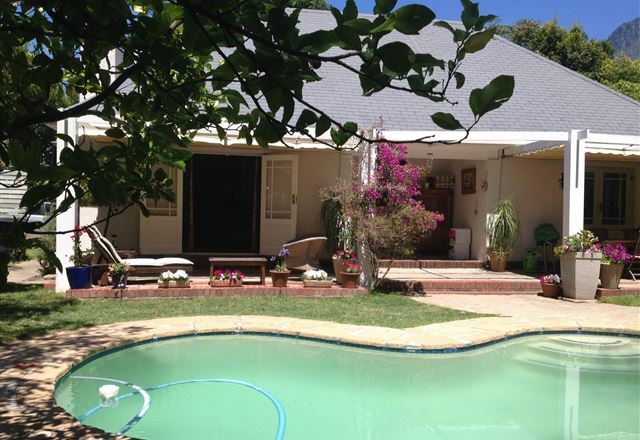 Jaqui’s Garden Guesthouse sits in the heart of Cape Town’s leafy, green and lush southern Suburbs. 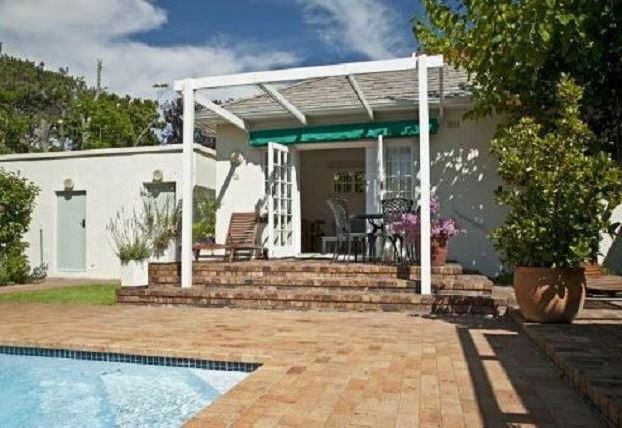 It has a perfect location right next to the Vineyard Hotel and a 5 minute walk from Claremont’s Cavendish Square. 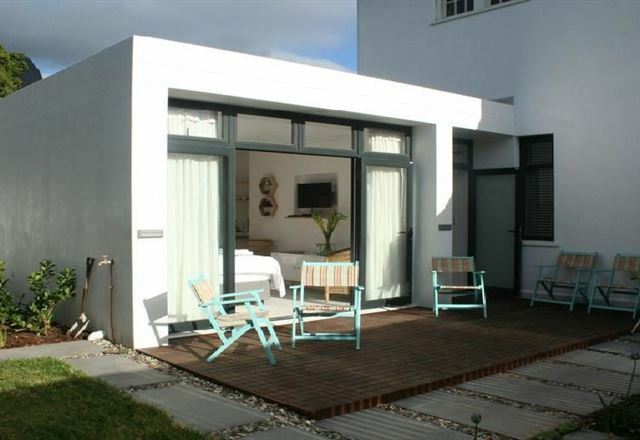 Riversong Guest House is a 4-Star boutique guest house in the heart of Newlands. 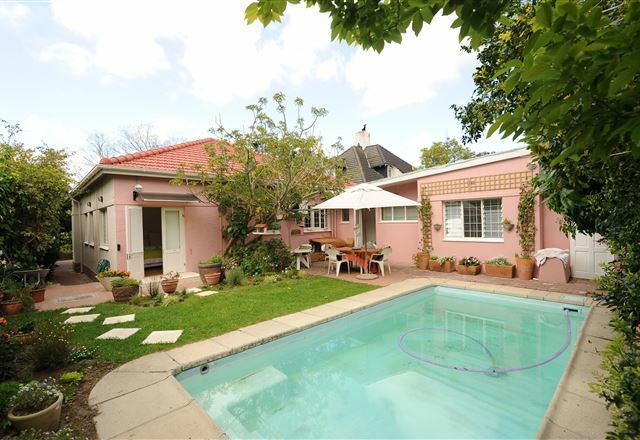 It lies on the banks of the Liesbeek River and boasts panoramic views of Table Mountain. It is an ideal base for the discerning businessperson or holidaymaker looking for more than a hotel room. 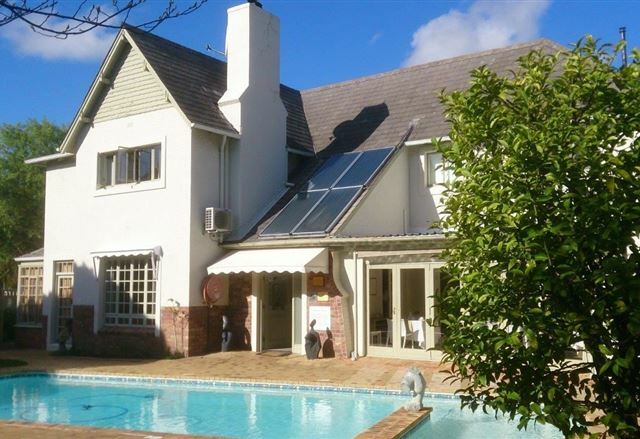 Squirrels Way offers comfortable self-catering accommodation in the leafy surburb of Newlands, within walking distance to various restaurants, and Newlands sports grounds. 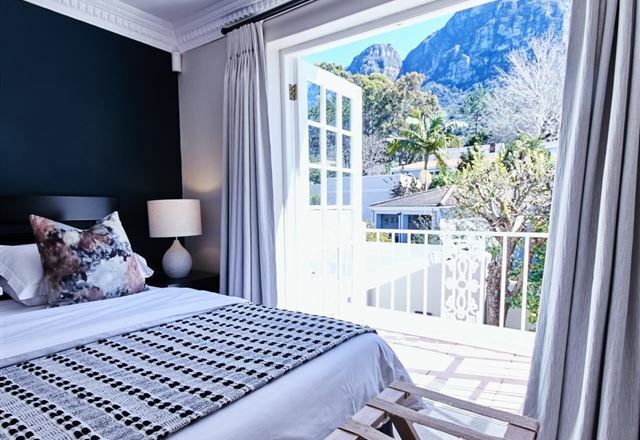 Squirrels Way is also close to Cavendish Square mall, and a short drive from the V&A Waterfront, the city centre, and Kirstenbosch Gardens. 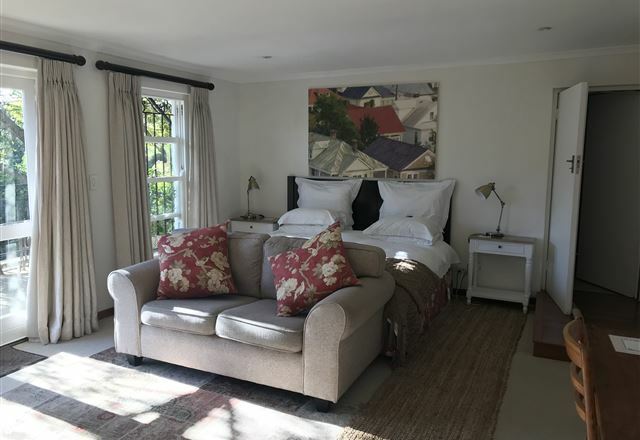 This gracious guest house is situated in the lovely suburb of Newlands, Cape Town, nestled at the end of a quiet cul-de-sac with views of Table Mountain. It is an English mews-style house, elegantly decorated by the owner with comfort and style. 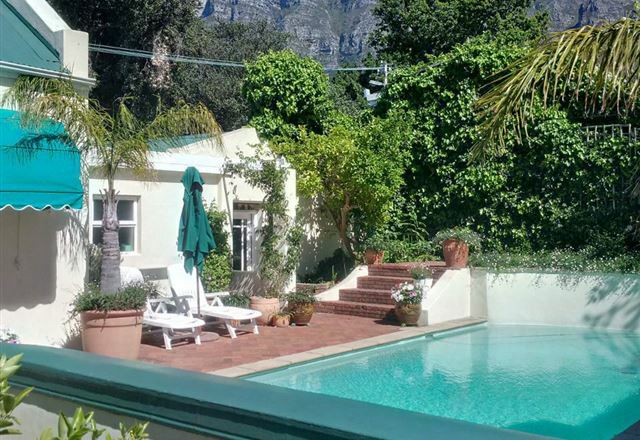 This little gem is one of Cape Town’s best-kept secrets.